Whether it’s a business trip or a beach holiday, leaving your dog behind when you travel is tough. Knowing your four-legged friend is in good hands at a responsible dog boarding center is a big comfort. Unfortunately, these facilities can be a prime breeding ground for kennel cough. The more you know about this condition, the better you can protect your pup. Kennel cough is caused by a bacterium, Bordetella bronchiseptica, sometimes referred to as Bordetella. These bacteria are highly contagious, so when dogs are kept in close quarters, the illness spreads quickly. The condition causes inflammation and irritation in the lining of the respiratory airways, resulting in a dry, hacking cough. This may be accompanied by watery eyes, lethargic behavior, and nasal discharge. Kennel cough generally doesn’t impact your dog’s ability to eat or breathe, but it is uncomfortable. The ailment is rarely life-threatening and usually only a danger to young puppies or geriatric canines, but the risk is severe enough that veterinarians strongly recommend treatment. There are vaccines available for kennel cough. Although not 100% effective, they do offer protection—and if your dog does get sick, their symptoms will be less severe. Regular vaccinations about every six months are needed for maximum efficacy. The best prevention is to keep your pup away from other animals who are sick. Ask the dog boarding staff about recent outbreaks as well as vaccine requirements for animals. 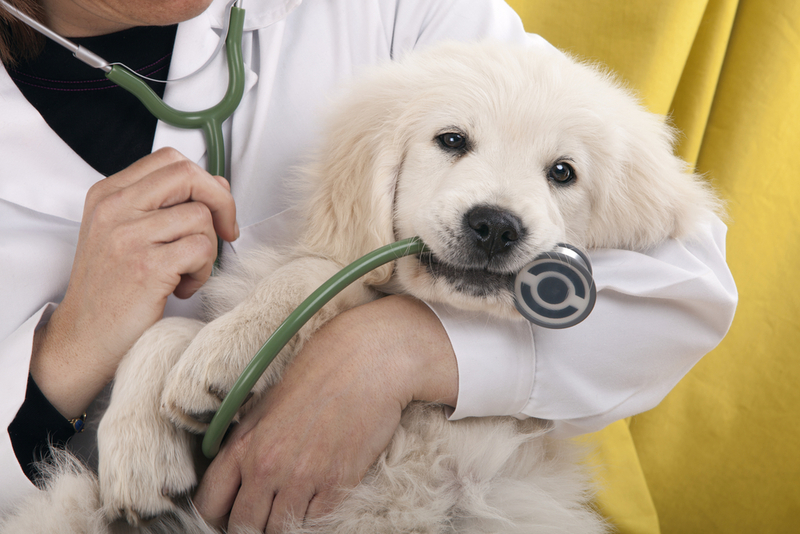 If your furry friend is already sick, a veterinarian can provide antibiotics and cough medicine to ease their discomfort. Until your pet is healthy again, do your part to help prevent the spread. Don’t take them to a dog boarding facility, park, or any other area where other canines may be around. Since 2004, High Point Veterinary Hospital has been helping North Carolina pet owners keep their beloved animals healthy and happy. In addition to veterinary services, they offer dog boarding, grooming, and bathing. With a full-service hospital and pharmacy on-site, they ensure easy access to cutting-edge facilities. For your convenience, they also offer extended office hours. Visit their website for a full list of services. For an appointment, call the vet hospital at (336) 889-3832.